All is set for this year’s edition of Bob Marley bash, which is slated for Saturday, February 9 at the Akuma Village in Accra. 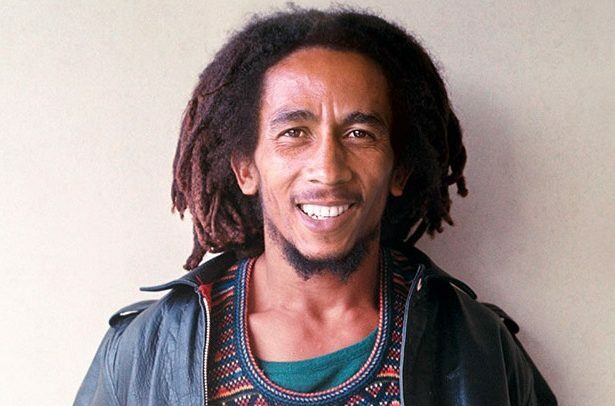 The event is being organised to honour the departed Jamaican reggae legend, Robert Nesta Marley (Bob Marley), and also promote reggae music in Ghana will commence at 7pm. It will feature a number of celebrated reggae and dancehall artistes who entertain thousands of reggae music fans expected to attend the event. According to the organisers, it also features Kente Band, one of the popular reggae bands in the country. The organisers, however, revealed that Francis Goldman, a Nigeria-based Ghanaian reggae artiste, will be performing at the event alongside special guest artiste. They added that this year’s event is going to be the biggest locally organised reggae festival ever. There will be sales stands for a variety of items, including food and drinks.